It's a bird! It's a plane! No! It's a burrito! Google’s parent company Alphabet Inc. is teaming up with Chipotle Mexican Grill to drop (what’s basically) airborne burrito bombs from the sky via drones. No, seriously. The duo hopes to bring food to the doors of hungry Virginia Tech college students. ETA: This month—according to reports from Bloomberg. 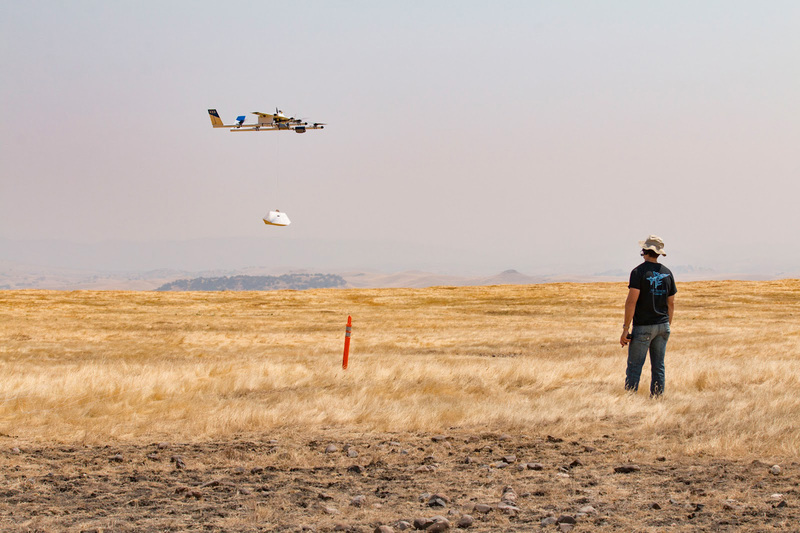 With the goal of redefining the meaning of ‘fast’ food, Alphabet’s experimental Project Wing drones, will begin trials this month to test everything from their drone’s navigation systems to customer satisfaction. “It’s the first time that we’re actually out there delivering stuff to people who want that stuff,” said Dave Vos, who heads Project Wing, in the Bloomberg interview. In delivering the food, the drones will hover over the customers while using a winch to lower the food. Don’t worry about tech difficulties, though. Human backup should be ready to take-over if something goes awry—as per US FAA regulations. The experiment will last for a couple of weeks, with part of it testing how well the drones will retain the food’s heat because, honestly, who would even be interested in a cold burrito? A final reminder for the students, though! Be ready with your shields, as US FAA regulations don’t allow drones to fly over people. No shield = no burrito—and that’s sad.